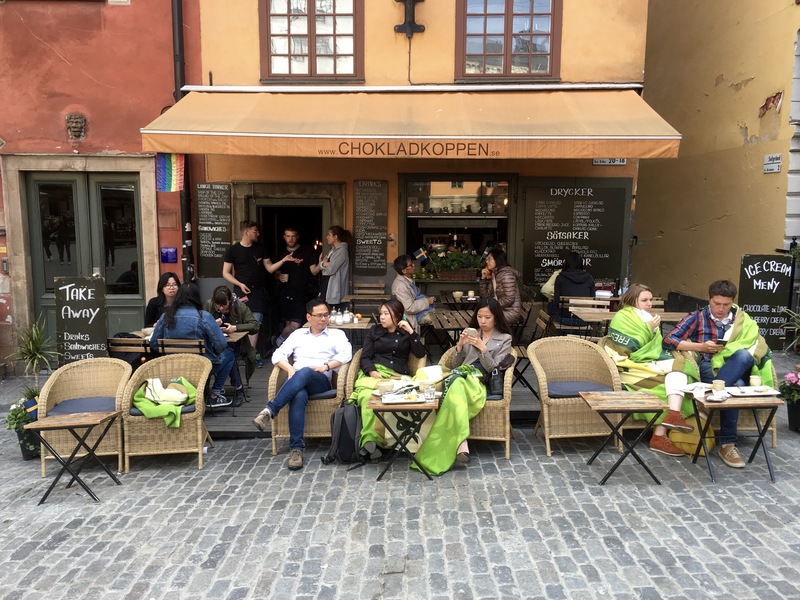 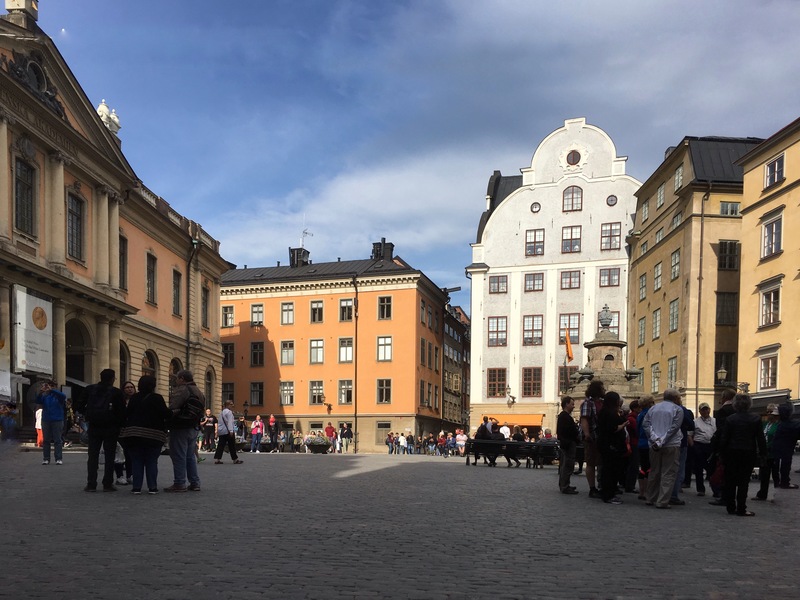 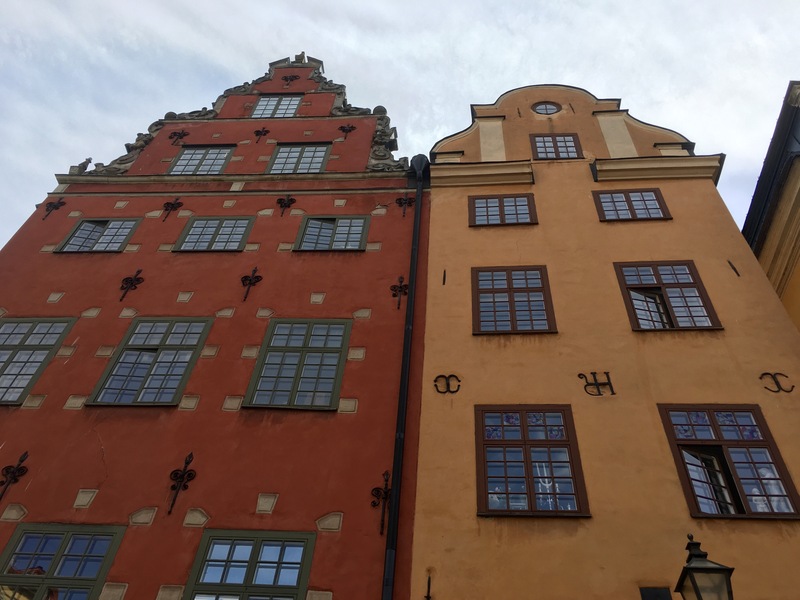 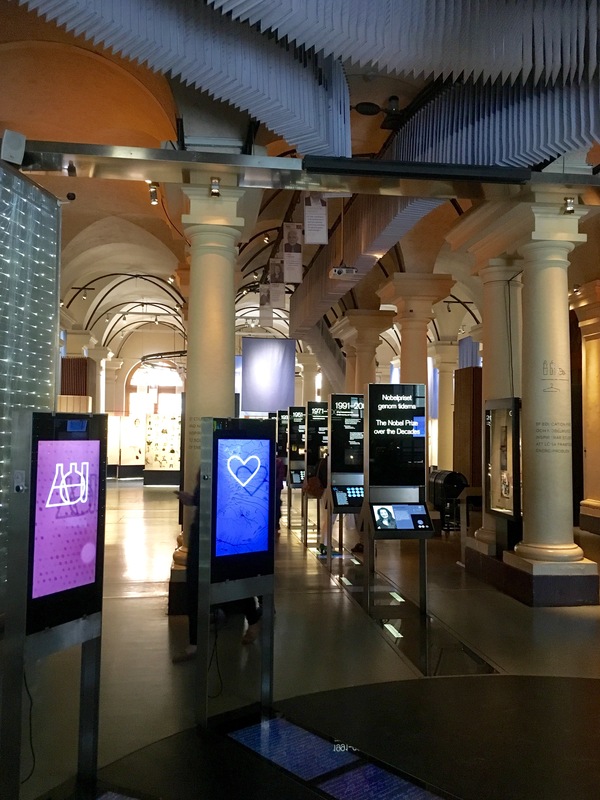 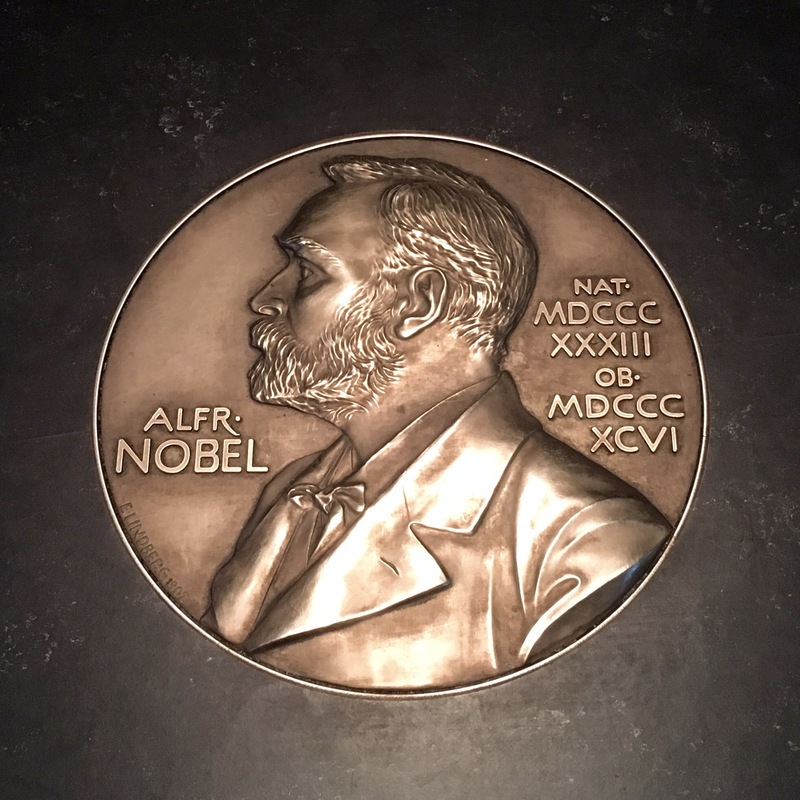 Following our visit to the Royal Palace – and taking advantage of the fact that most of the crowds were on the other side of the building, awaiting the arrival of the King – we took another look around Gamla stan, the Old City. 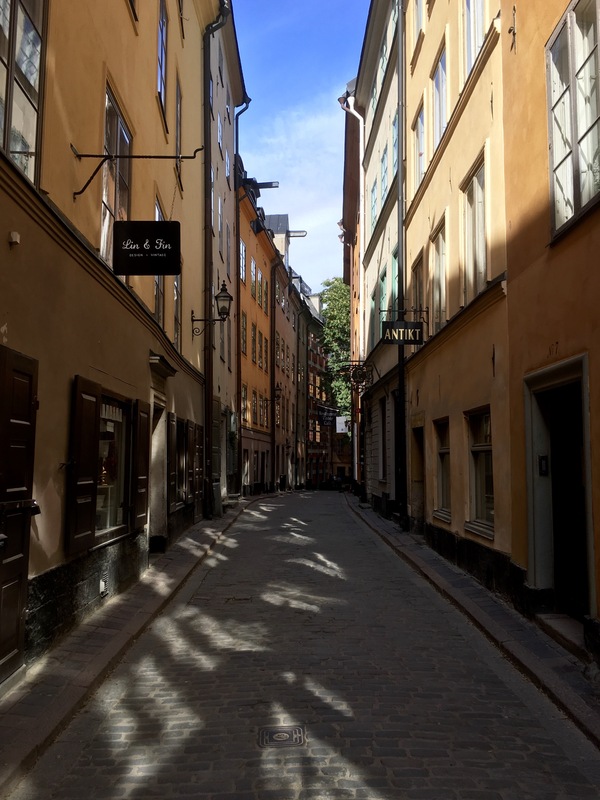 The streets were much less crowded this time, as you can see. 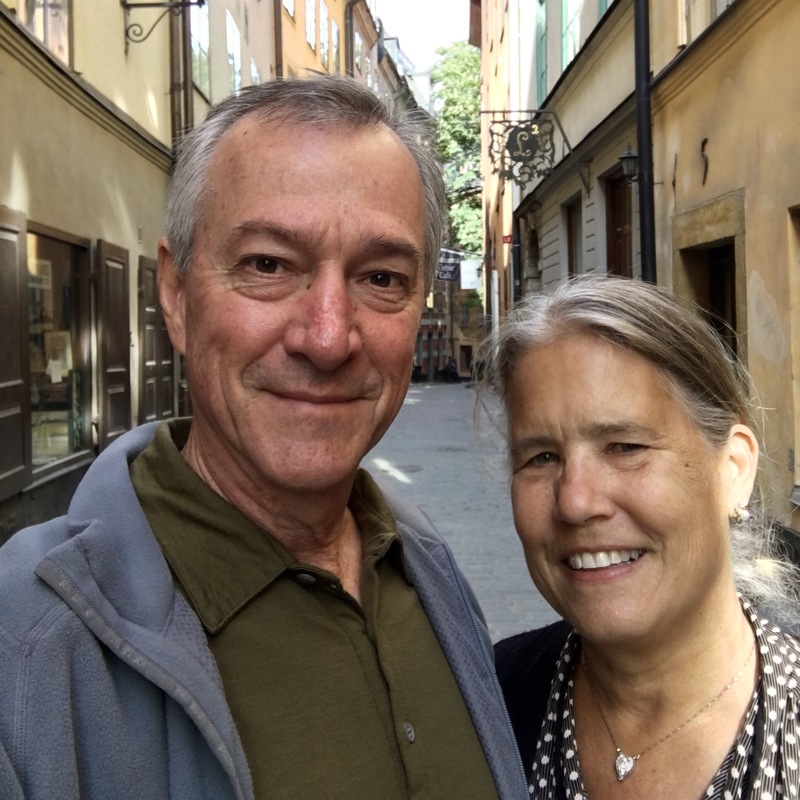 It was nice to be out of the crowds for the day.